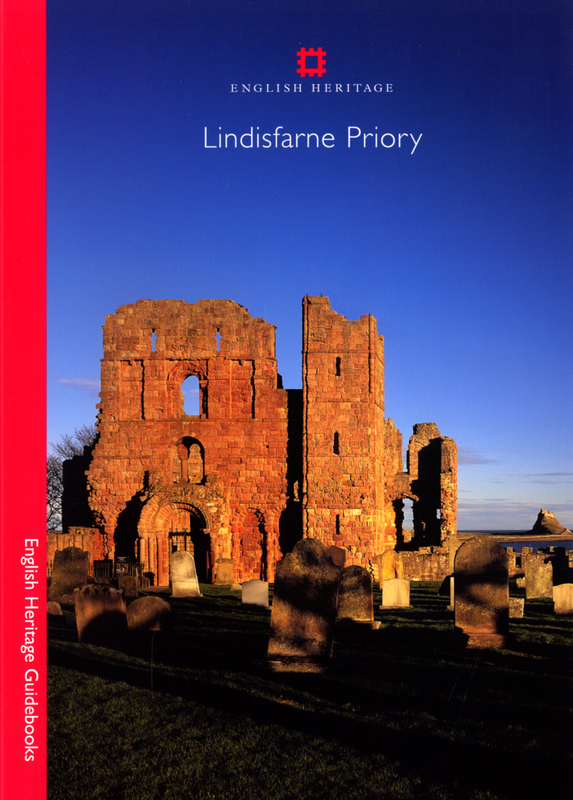 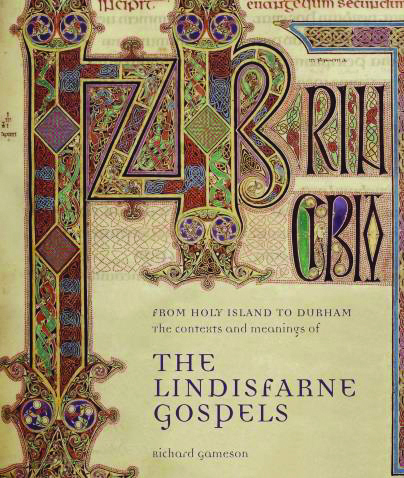 Lindisfarne Priory is the site of one of the most important centres of early Christianity in England. 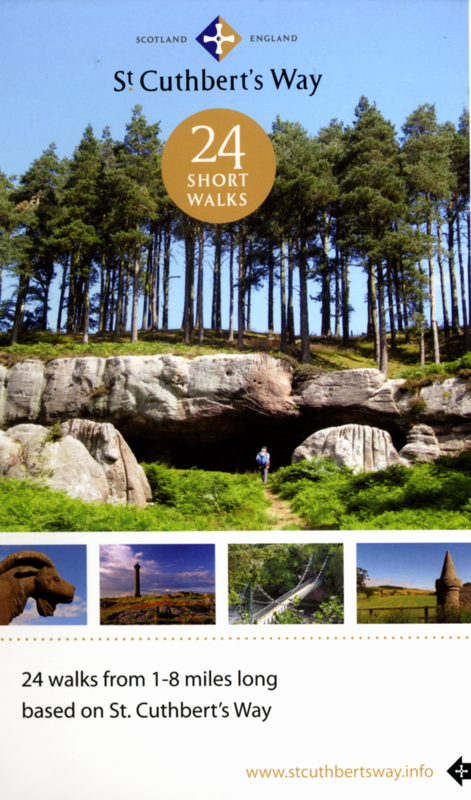 This new, fully illustrated guide includes a tour of the church and monastic buildings, and a history of the site from Anglo-Saxon times. 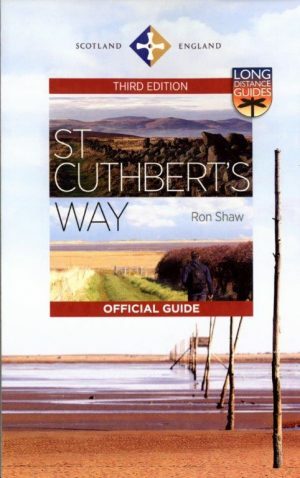 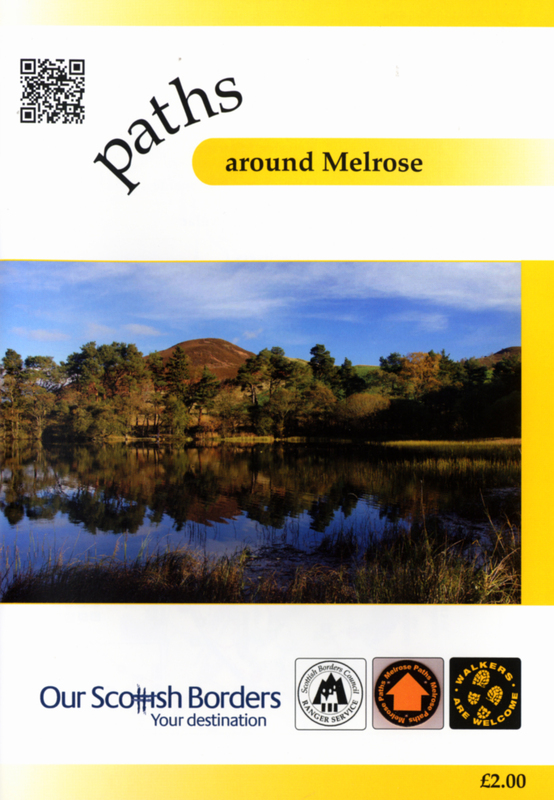 The guide contains full-colour maps, plans, eye-witness accounts and historic images.